Infinite-position, medium to large chaise lounger with fully removable upholstery components and dual motors which enable independent recline/footrest function. Now also available in Pride's Custom Fabric selections range - even more beautiful fabrics to suit your individual taste and suit any decor! Pride Lift Chairs are designed to be the ultimate in lift chair comfort, style and performance. 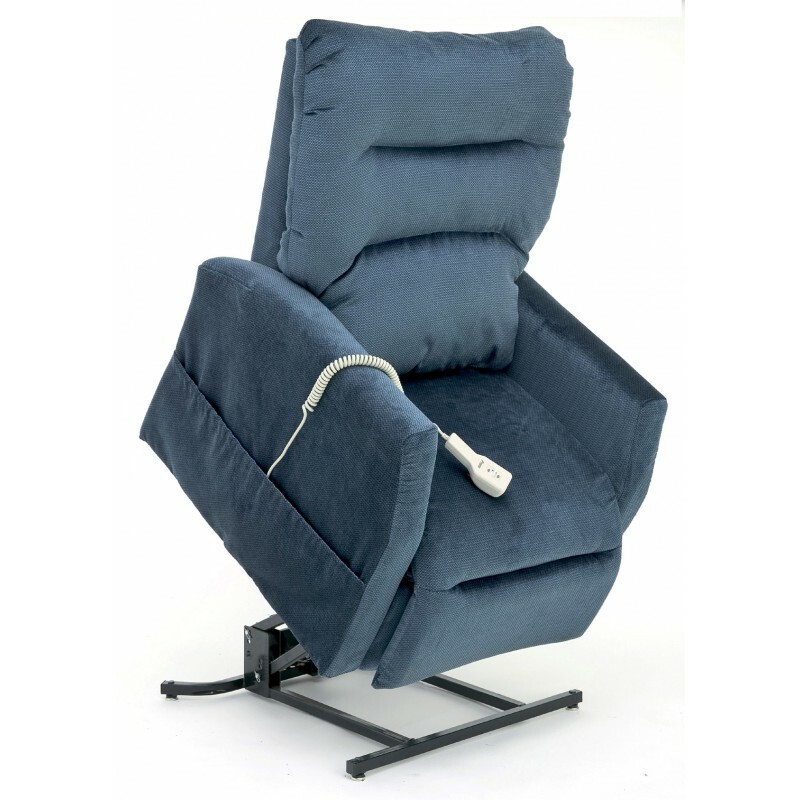 The state-of-the-art lift system utilised in Pride Lift Chairs will recline you further back than any other lift chair. Additionally, Pride Lift Chairs are equipped with an emergency battery back-up system should the power fail in your home.